Fundraiser by Erika Collin : Help us keep GRFFF free! Help us keep GRFFF free! 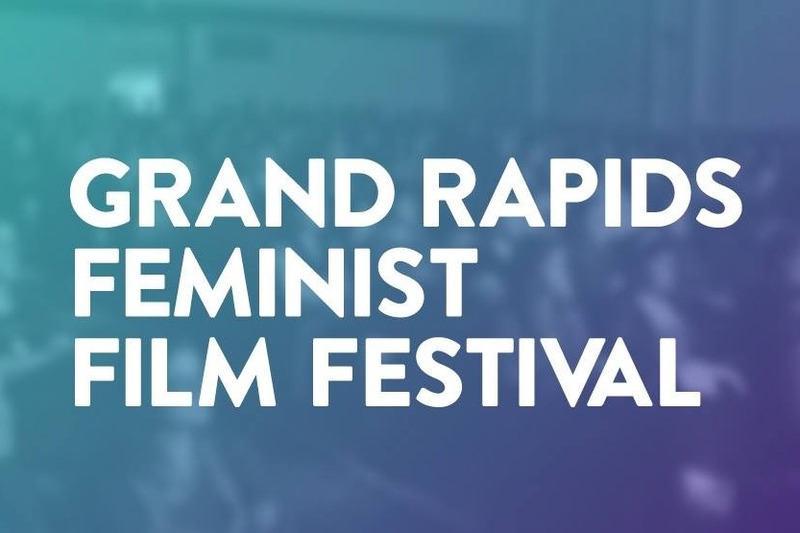 For four years running, the Grand Rapids Feminist Film Festival (GRFFF) has been a staple in the Grand Rapids community, bringing in films made by women, non-binary folks, and marginalized groups, and educating our community for free with top-notch panels and speakers. We are an inclusive and accessible safe space for the social justice community across Michigan. But we’re growing. And growth means that things get more expensive. We want to keep GRFFF free because we believe in accessibility, no matter your financial standing. So, we need your help. For a small donation, you secure the future of the festival and keep GRFFF 100% free to attend.